Silverpeak Argentic funded the non-recourse, interest-only loan. 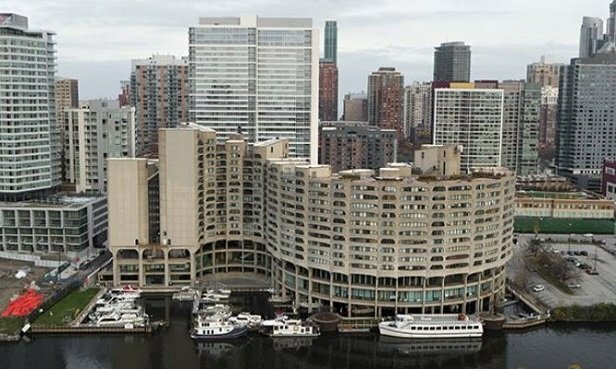 CHICAGO—The 447-unit River City condos received a $93.8 million first mortgage loan for the acquisition and renovation of the building. Benjamin L. Kadish of Maverick Commercial Mortgage closed the financing, which will allow the building owner to de-convert the building into apartment units.